This?Vega? 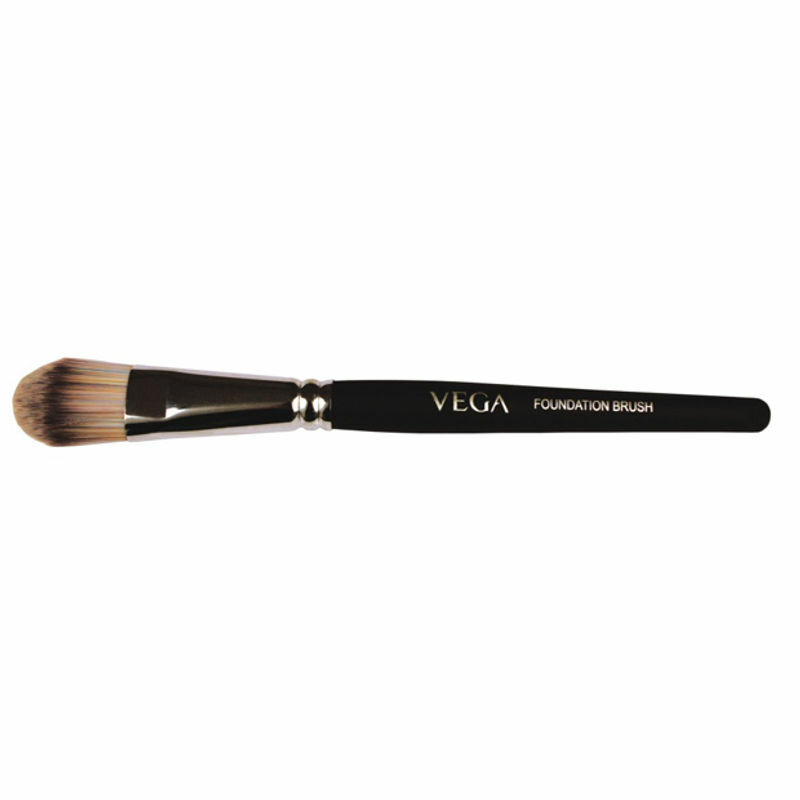 Foundation Brush?is designed to provide a smooth, even finish and flawless look. 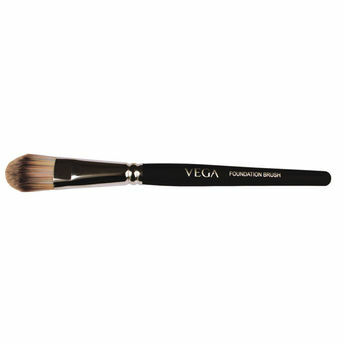 Used to apply, distribute and blend foundation into all areas on the face.